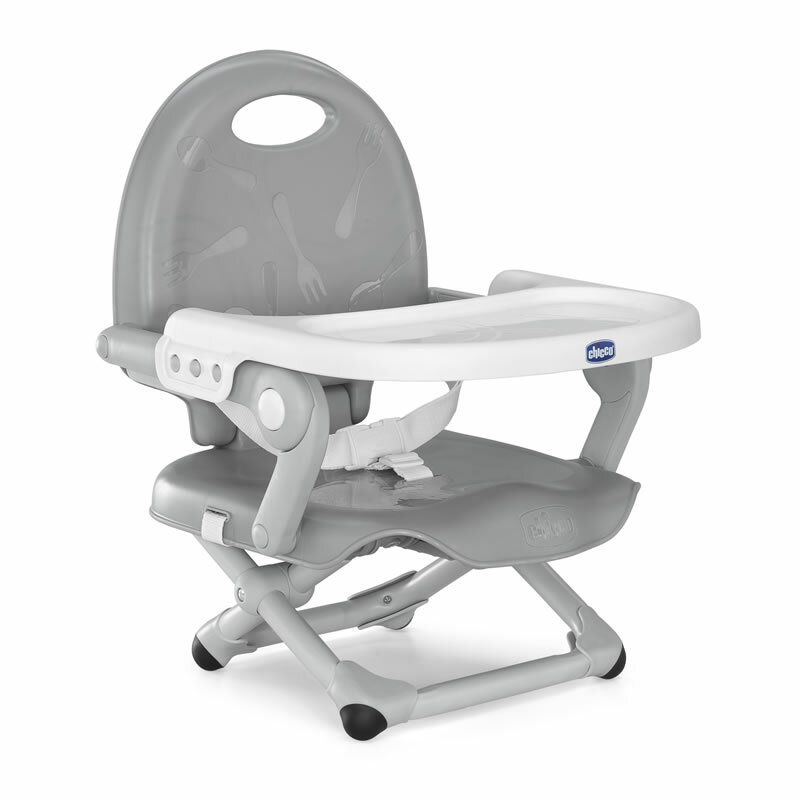 Chicco Gro-Up 123 Booster Seat "Silver"
SKU:1024817. Categories: BOOSTER SEATS AND CUSHIONS, CAR SEATS. The Pocket Snack is a booster seat that allows your baby to sit with you at the table, ideal for use at home or when out and about! 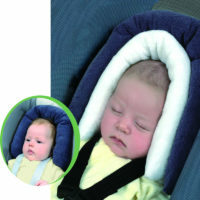 The Pocket Snack allows your baby to sit at the right height and adapts to different growth stages. 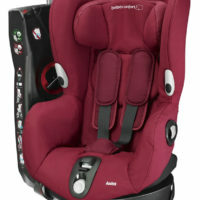 ´ Suitable for use from 6 months to 3 years of age. 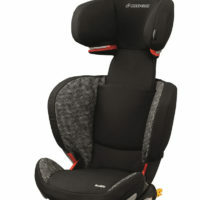 ´ Safe to use thanks to the straps that anchor the seat to the chair and the 3 point safety belt. ´ Easy to use and height-adjustable to 3 different positions. ´ Easy to carry thanks to the integrated carry handle. ´ Light and compact when folded.